The bushy plants will crowd any close neighbors. Tall varieties that require staking should be grown behind smaller plants. 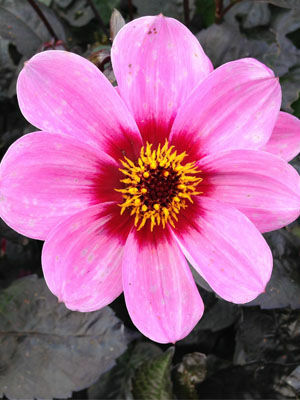 Dwarf dahlias can be mixed with Asiatic lilies or repeat flowering roses.